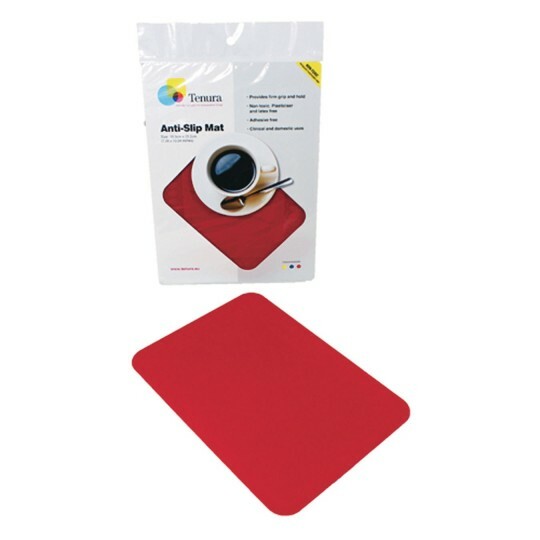 Tenura Silicone Mat, 10" x 7"
This is the perfect anti-slip solution for stabilizing kitchen appliances and cutting boards! 100% pure silicone tablemat creates a firm, secure and non-slip base for plates, cups, bowls and cutlery. Great for use on any smooth, dry surface such as a table, counter top or tray. Heat resistant up to 470 degrees Fahrenheit and protects table/counter top surfaces from heat and moisture. 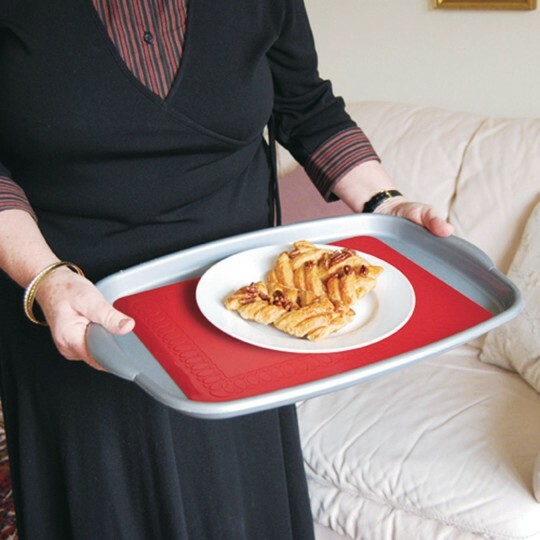 Can also be used to provide a firm hold on items on non-horizontal surfaces and surfaces subject to motion and/or tipping. Autoclave, dishwasher and microwave safe.